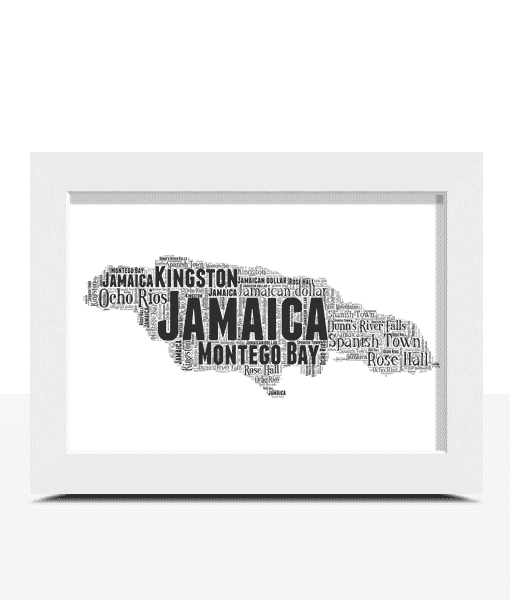 Personalise this Jamaica Word Art Print with all your own words. 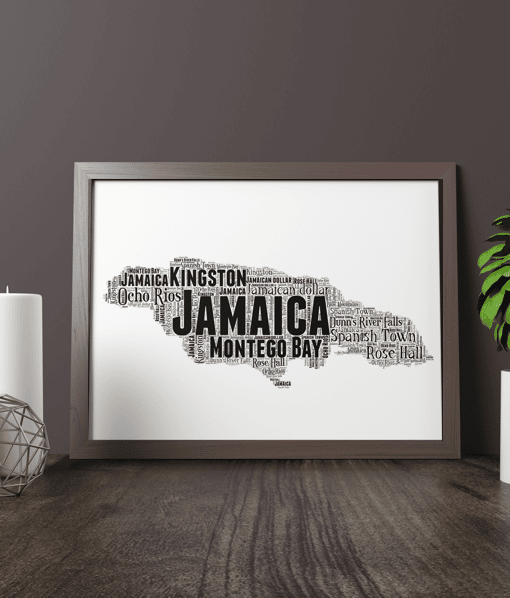 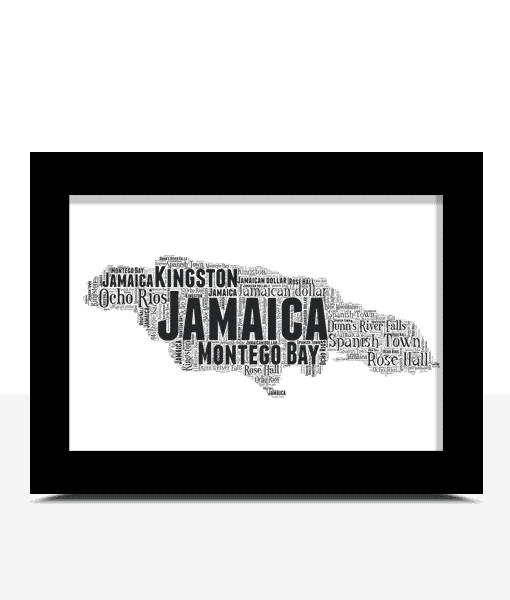 Personalise this Jamaica Map Word Art Print with all your own words. 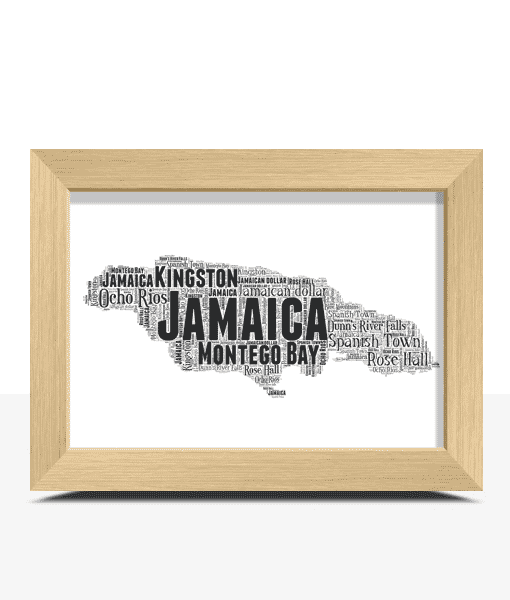 You can personalised this Jamaica map with any words you want. Jamaican, Caribbean, Kingston, Reggae Music, Jamaican Rum, Port Antonio, Montego Bay, Rio Grande River, Jerk Chicken, Bob Marley.